Hot on the heels of their recent remixes for Bat For Lashes and SG Lewis, British act Icarus have released a brand new track ‘October’, which represents the latest development from the Bristol-based production duo. Inspired by the sprawling nocturnal vibe of their recent sets at Fabric, ‘October’ takes a different approach from the brothers’ recent tracks – ‘Home’ (featuring Aurora), ‘Don’t Cry Wolf’ and ‘Ride This Train’ – by stripping their soundscape back to a deep house essence which ebbs and flows with creative dynamic peaks. 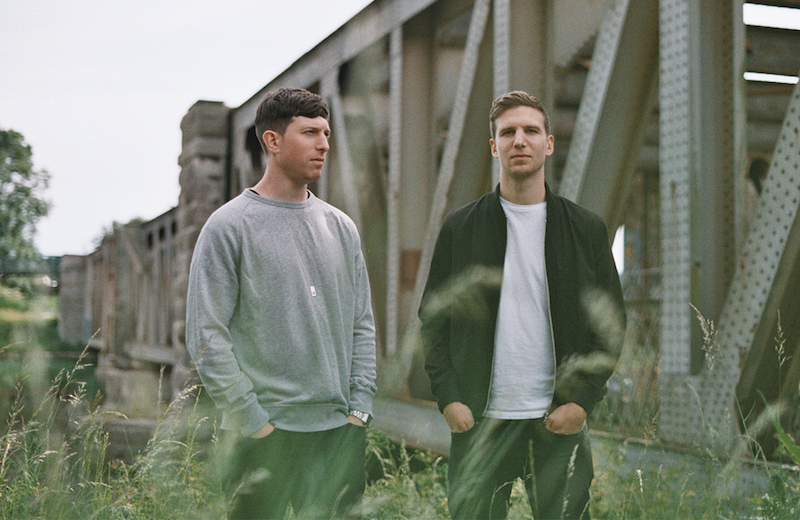 Icarus have already received press support from DJ, Mixmag and Bristol Live and other influential artists have also recognised their talent, with Kölsch, Lane 8 and Dave Dresden all providing remixes of Icarus’s original tracks. Their festival dates throughout the summer include Boardmasters, Glass Butter Beach, V and Bestival.